Since 1 January 2011, companies pay pension insurance contributions at the new rates, which are determined by the amendments to Federal law No. 212-FZ of 24 July 2009 and accepted 16 October 2010 the Federal law №272-FZ. 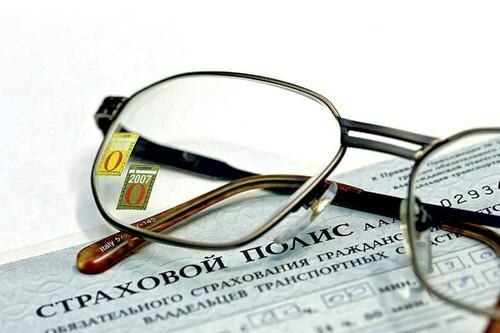 So, was performed by indexation of the base for calculation of insurance contributions to the Pension Fund and limit the annual income of individuals increased to 463 thousand rubles. New tariffs and rules entailed the number of errors made by the accountants. Calculate the amount of pension insurance contributions. In 2011, the total rate of insurance contributions is 34%. While 26% are payable to the Pension Fund of the Russian Federation, 2.9% - in Fund of social insurance of the Russian Federation, 3.1% and 2% paid to the Federal and territorial mandatory medical insurance Fund. The calculation of insurance premiums is held on a monthly basis. Imagine in the separation of the social insurance Fund and Pension Fund reporting on form 4-FSS for a period of not later than the 15th day of the month following the expired tax period. If on the last day of the period is non-working holiday or weekend, then the statements can be taken to the nearest following working day. Serve together with the reporting data on each insured person working in the enterprise. This process establishes the Federal law №27-FZ dated 1 April 1996. Enterprises the number of employees of which amount at 1 January 2011 more than 50 people, can and should be reported in electronic form. To do this, place a digital signature in office of the Pension Fund or through the official website http://www.pfrf.ru. Pay pension insurance contributions not later than the 15th day of the following month for the expired month in which the accrued mandatory monthly payment. Insurance contributions must be paid on each insurance separate settlement documents with the relevant codes of the budget classification and accounts of the Federal Treasury. If the payer of the pension insurance contributions is no Bank account, he may pay through the cashier of the local administration or through the Federal postal service. Compile and submit to the Pension Fund clarified reporting if an error occurred in the calculation of insurance premiums. If there was an underpayment, you must promptly repay the arrears and pay accrued during this time penalties. If the company made the overpayment, submit to the Pension Fund corresponding application for the refund or credit the difference against future payments.